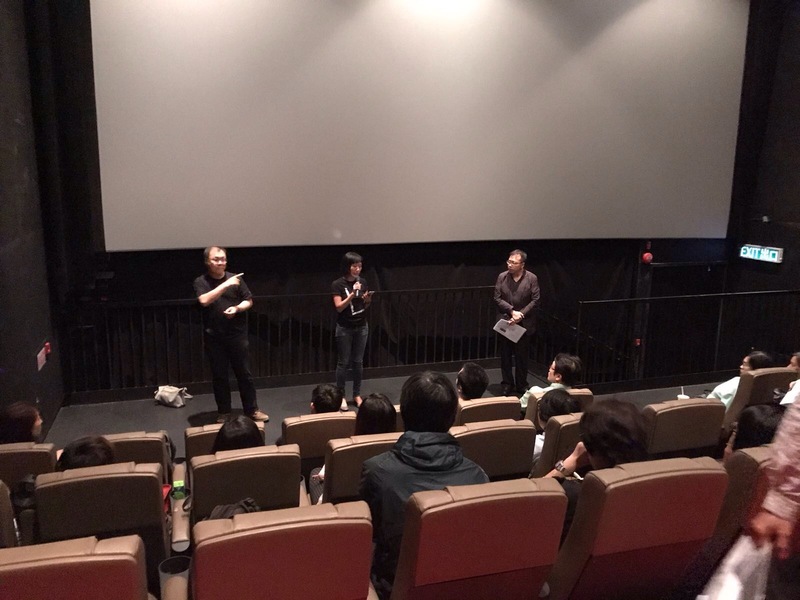 About the film: Raphael Lemkin, a young Jewish lawyer from Poland, was forced to flee to the United States alone during the Holocaust, later learned that 49 members of his family were killed in Nazi concentration camps. Lemkin was a person who believed deeply in the rule of law. He created the term “genocide” and spent most of his life pushing the United Nations to create the Convention on the Prevention and Punishment of the Crime of Genocide. Lemkin also pushed to have some sort of enforcement mechanism in place, although he did not live to see the creation of what we now know of as the International Criminal Court. Lemkin passed away in New York City alone in 1959. 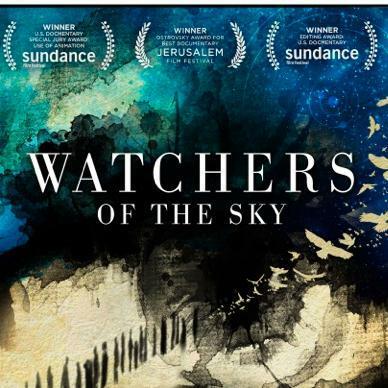 Watchers of The Sky interweaves the stories of four modern humanitarian advocates, including the last surviving prosecutor from Nuremberg, while exploring the long-forgotten story of Raphael Lemkin. For those who want to deepen their knowledge about the violent acts committed during World War II and modern International Criminal Law, you would not want to miss this film! 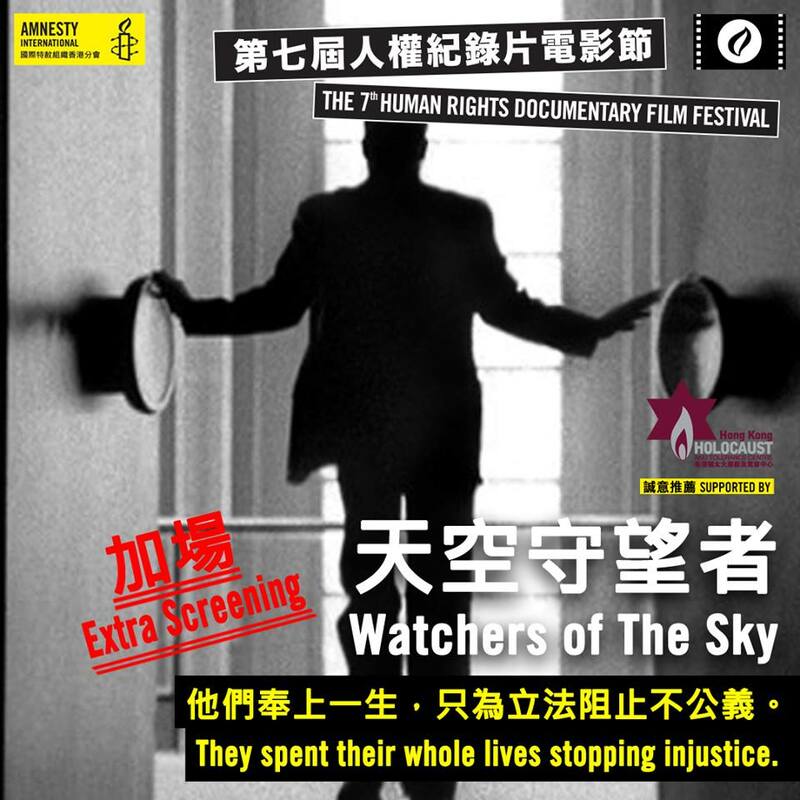 About the speaker: Simon Li is the Director of Education at the Hong Kong Holocaust and Tolerance Centre. 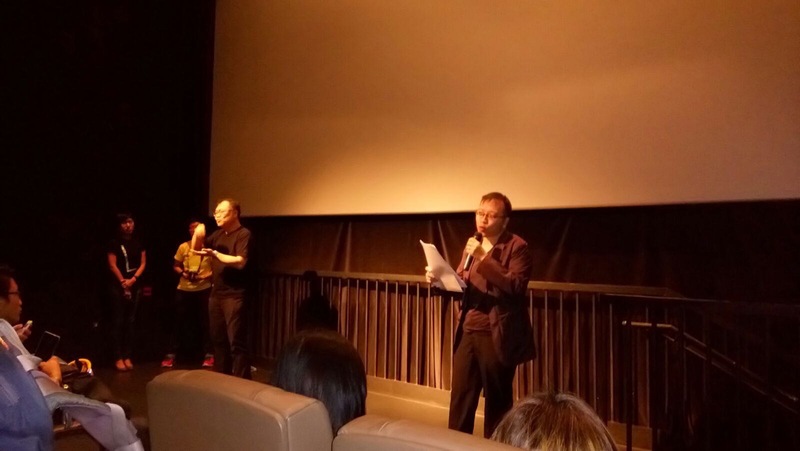 An award-winning former journalist in Canada, he was a Senior Lecturer and Visiting Educator at the Amsterdam-based Anne Frank House in Spring 2017.